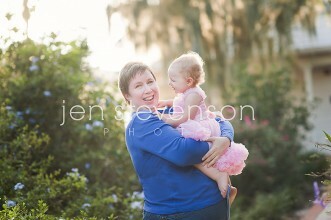 Orlando Family Photographer/ Rowan is ONE! 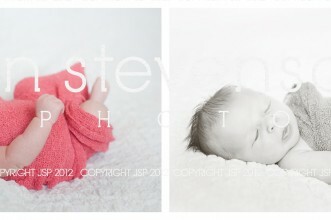 Orlando Newborn Photographer/ Baby Ellis 16 days! 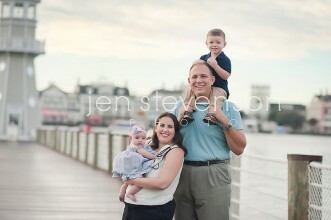 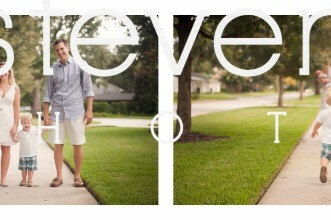 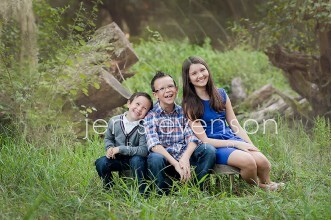 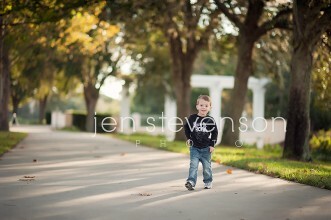 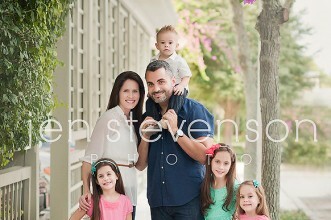 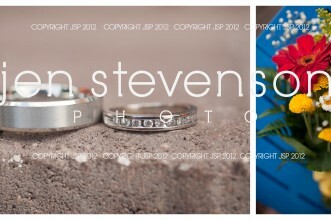 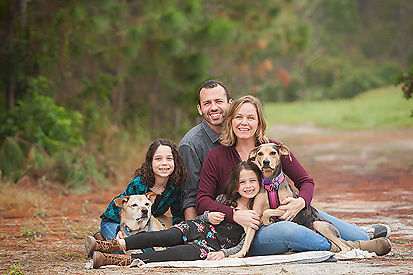 Orlando Family Photographer/ Sneak Peek: M Family of Five!